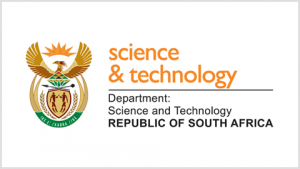 In 2014, the South African Department of Science and Technology (DST) initiated a first of its kind Technology Showcase and Matchmaking Event in South Africa. 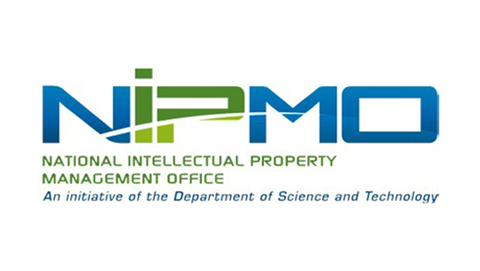 To implement its vision of showcasing publicly funded innovations to key innovation ecosystem stakeholders, in so doing establishing sustainable commercial partnerships, the DST partnered with SARIMA, the Technology Innovation Agency (TIA) and the National Intellectual Property Management Office (NIPMO) to host the first “Innovation Bridge” in 2015, and again in 2017. 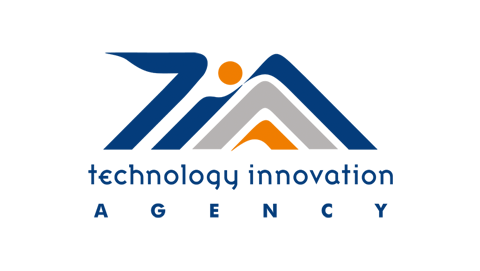 This provided a platform to showcase the best publicly funded technology offerings from South Africa’s universities, science councils and TIA-supported companies, thereby allowing potential technology commercialisation partners, entrepreneurs and investors to access these technology offerings.